Potentially dangerous heat is in the forecast for the end of the work week in the Las Vegas Valley, the National Weather Service said. 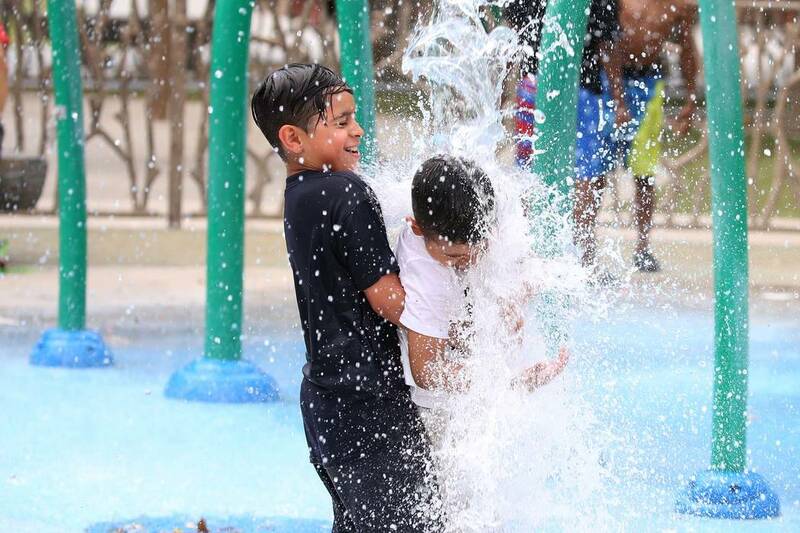 After a short break from triple-digit high temperatures, the valley will once again turn up the heat with a 100-degree high on Tuesday, followed by a 107-degree high on Wednesday. The weather service has issued an excessive heat watch for Thursday and Friday, when highs will reach 111 and 110, respectively. Temperatures will drop slightly this weekend, starting with a 105-degree high on Saturday. Sunday shows a forecast high of 103, according to the weather service. Lows throughout the forecast will range from the low 70s to the low 80s. The valley will be sunny and dry throughout the week.